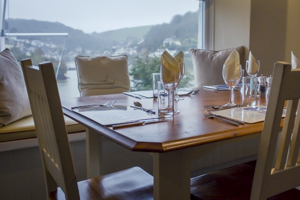 Located on the first floor, our bistro restaurant has a fabulous panoramic view of the beautiful Newton Creek, a tributary of the River Yealm, as well as views across to the village of Noss Mayo. Here is our Menu and our Bar Menu. We have a new chef, named Mark Leonard-Williams. Find out more about him here. 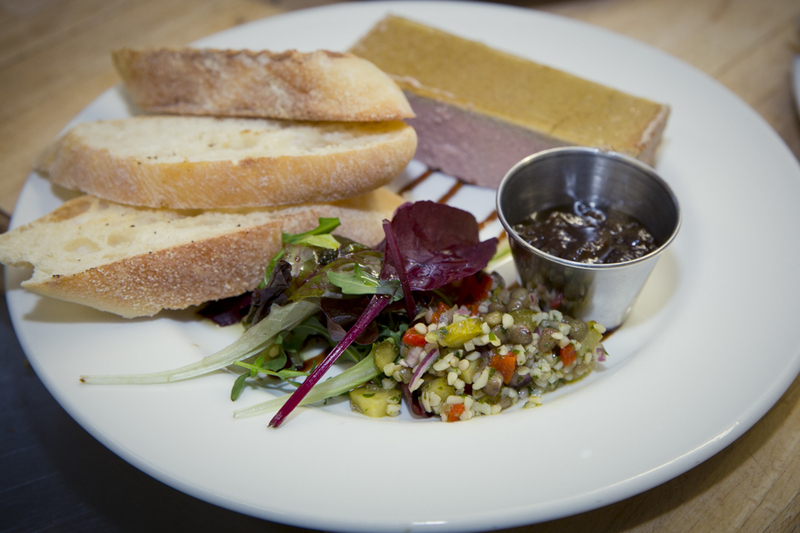 We are happy to look after our guests who have wheat or gluten intolerance. This Week’s Specials are often posted to our Facebook page. Our new wine list offers a wide choice from 20 Reds,Whites, Sparkling & Champagnes from around the world. With bottles starting at just £13 and nine available by the glass, you’re sure to find the perfect wine to complement the tasty bistro menu. There is also a bar food menu with a wide range of choices and prices to suit every pocket. Enjoy our Sunday lunchtime BBQ from July 1st until September 3rd, weather permitting. Please do check our opening hours below as they do vary between the seasons to meet demand! If in doubt, it always pays to book ahead. Call the Club House on 01752 872291 or The Bistro on 01752 872232. For parties of 20 or more, it will be necessary to use the Bistro Group Booking Form together with the Menu selection, making your choice from our extensive Group booking MENU. Note: our mobile signal is sadly quite patchy. Orange / EE users should get a signal at the club although it’s unlikely that other providers will be accessible.